The ultimate zero waste starter kit for anyone looking to reduce the amount of waste they produce with stylish eco-friendly products. 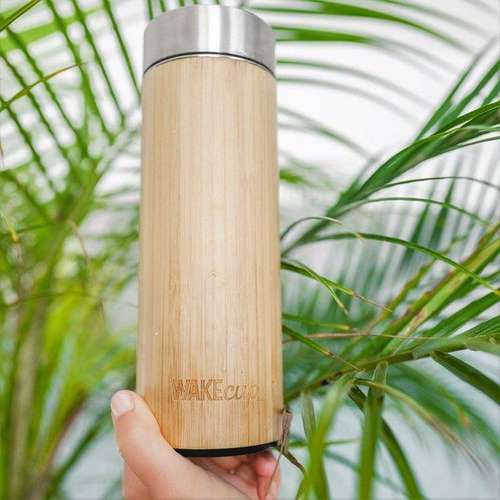 Bamboo water bottle (450ml) - Made with sustainably farmed bamboo and stainless steel, this bottle has a double walled inside which keeps drinks ice cold for up to 4 hours. 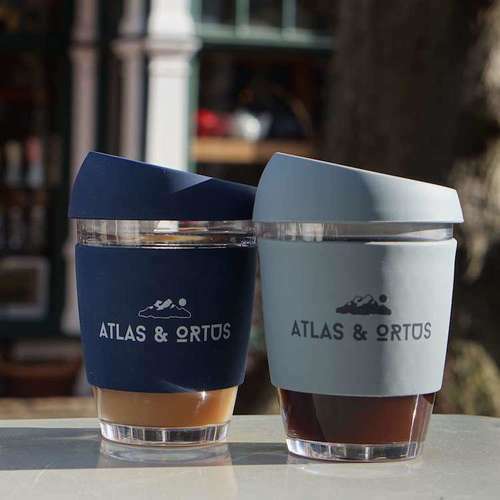 Bamboo coffee cup (420ml) - Barista-friendly coffee cup offering an effective eco-friendly way of reducing the amount of disposable coffee cups you use whilst also saving money. 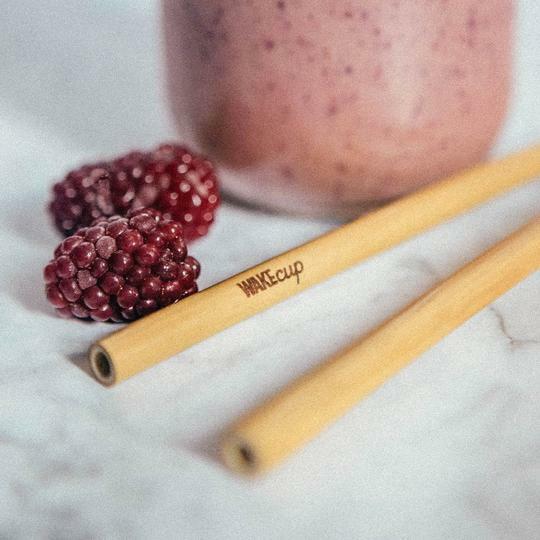 Bamboo straw - Reusable, recyclable and compostable bamboo drinking straw. Just give it a quick rinse and its as good as new. 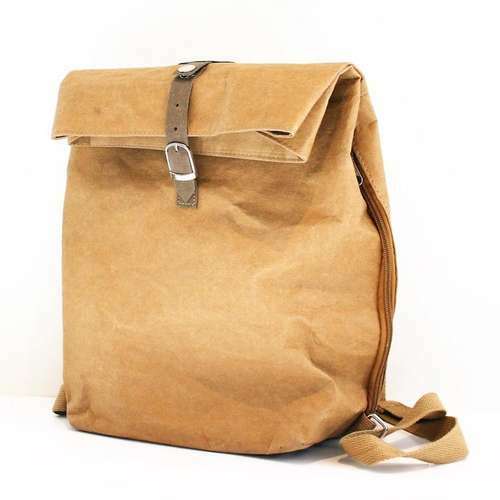 Paper Bag Backpack - Contemporary, ethically sourced backpack with a contemporary brown paper bag finish. 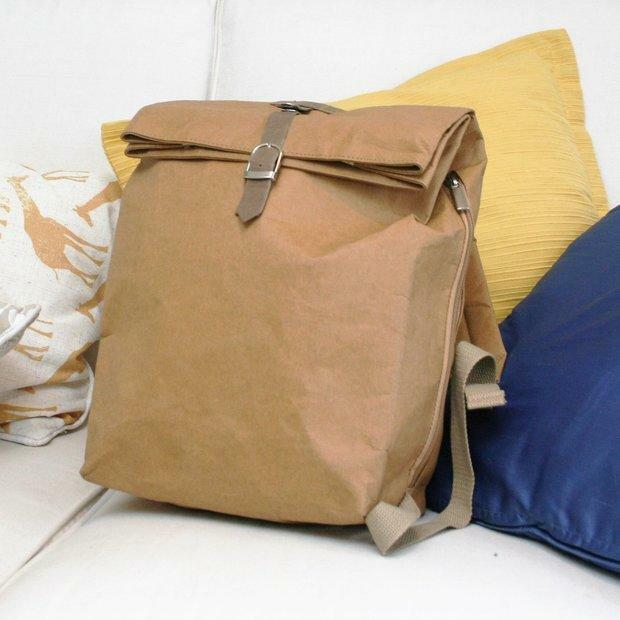 It’s practical, washable and is a good size to fit a laptop and all your daily bits and pieces. The mug is made from sustainably sourced bamboo and stainless steel with double lining which keeps your drinks hot. Dimensions: 110 x 80 x 80mm. Due to the size of the parcel, the delivery for this gift set is £6. Bamboo Water Bottle - Sustainably farmed bamboo & stainless steel, polypropylene lid. 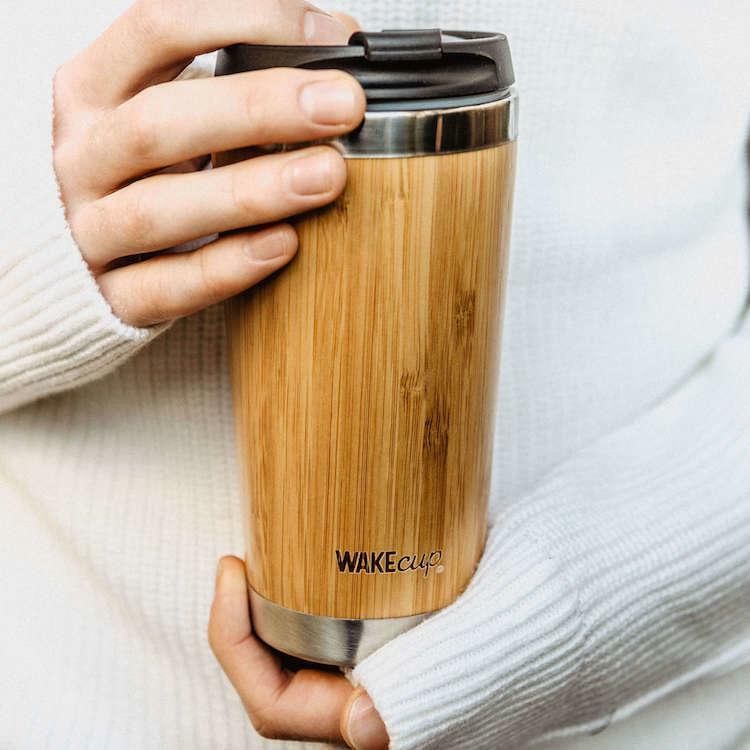 Coffee Cup - Sustainably farmed bamboo & stainless steel, polypropylene lid. Straws - Sustainably farmed bamboo . Bag - Brown Tyvek Paper.